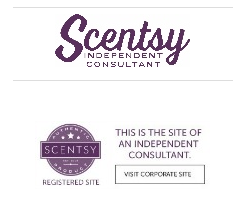 Andie Teeter-Contact Me-Scentsy Online Store. Questions or want to join? or use the form below to send me a message! Sign up for my newsletter for special discounts and offers!